So it has been a whole year! I started this blog as a means of documenting my sewing and the things I have made. I am sure this is how many blogs start and I have to be honest, I never really thought I would keep on blogging. Well I have and this is a round-up of the year. I have posted 52 posts this year concentrating on my sewing and throwing in a few sew-alongs and tutorials along the way. So back in January I had just over 300 views! Incredibly 300 people looked at what I was writing about. I really didn’t expect that many people to be at all interested in what I was blogging. My posts included a tutorial on how to make an iPad/Tablet holder, A new coat make and a tutorial showing how to construct a Welt/Jetted pocket. January also saw the birth of my son Harry so I made a few ‘smaller’ clothes. Step forward to April and my page views had started to soar to 900+ a month! I had blogged about Vintage patterns, Jeans for my wife and a complete shirt sew-along. By August things had really started to take off and I was getting 3000+ views a month. Why were people so interested in my sewing? Well I had added a couple of sew alongs; my Linen summer jacket and Neapolitan style jacket, plus a few other makes. Now, at the end of 2015, Male Devon Sewing is getting 5000+ views a month and I am really pleased. Obviously someone somewhere likes what I am blogging about. The lovely people at Ernest Wright and Sons gave me a pair of their 8″ dressmakers scissors to review, I became a member of the Minerva crafts Bloggers Network and was even in a copy of Love Sewing magazine for that months star make. So nearly 30000 views this year and counting. 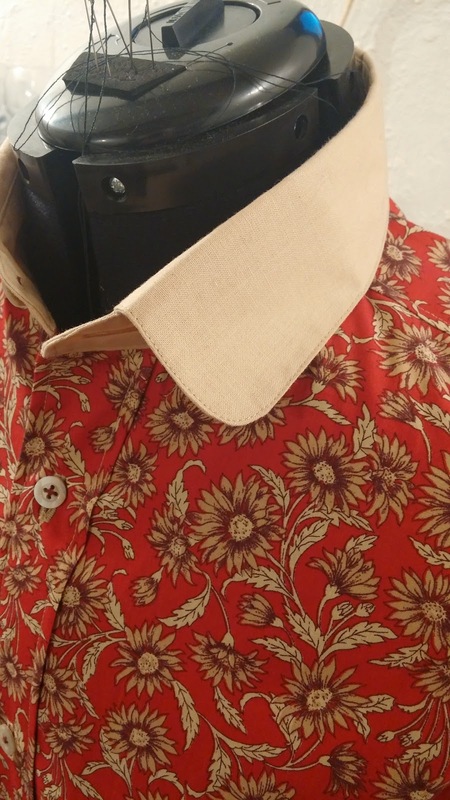 My top post being the Step-by-step Shirt Tutorial followed by my tutorials on Welt pockets, Patch pockets and Button holes. I’ve received nearly 200 comments on my posts throughout the year. 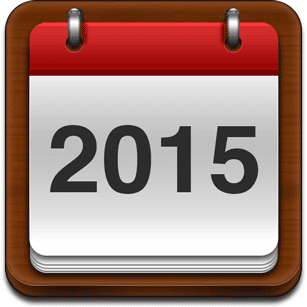 So what will Male Devon Sewing be doing in 2016? I hope to blog a little more often and feature a lot more tutorials. 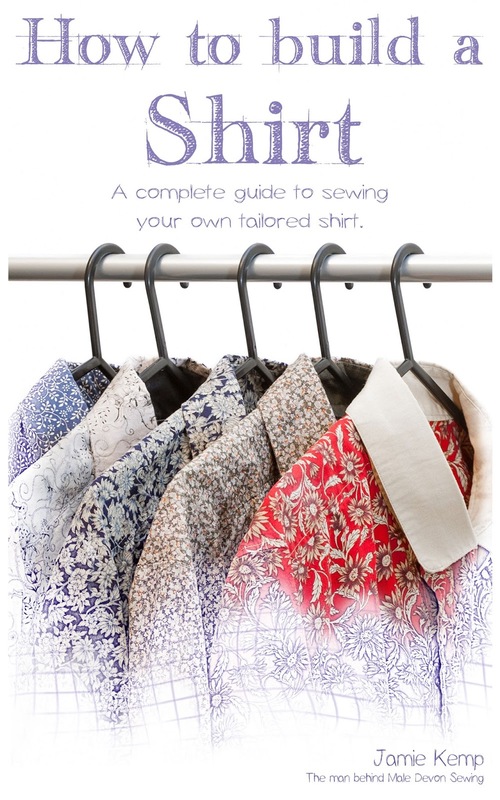 My book “How to build a shirt” will be published in the spring and I have a feature in a magazine coming up soon. I hope to be taking steps to create a few new patterns for menswear (something badly missing from the sewing world) and more importantly…….Enjoy sewing. So until next time…..Happy New Year and thank you all for following, reading, commenting and taking Male Devon Sewing to somewhere I never imagined it would be! Hi Jamie, I'll be looking forward into checking out your book. It's always good to have a decent shirt book to refer back to. Wishing you all the best in the upcoming year. I have been with you from the start and just love 'Male Devon Sewing'! I'm cheering you on as you continue to conquer the sewing world, stitch by stitch. Happy New Year Jamie!